Brentford’s run of five wins from the last six Championship matches has been like a shot in the arm for most fans – all that pre-season optimism seems to be fully justified – and even though the team have performed at a consistently high level even when the results didn’t match, the Bees have almost caught up the play-off pack after a spluttering first half to the campaign. 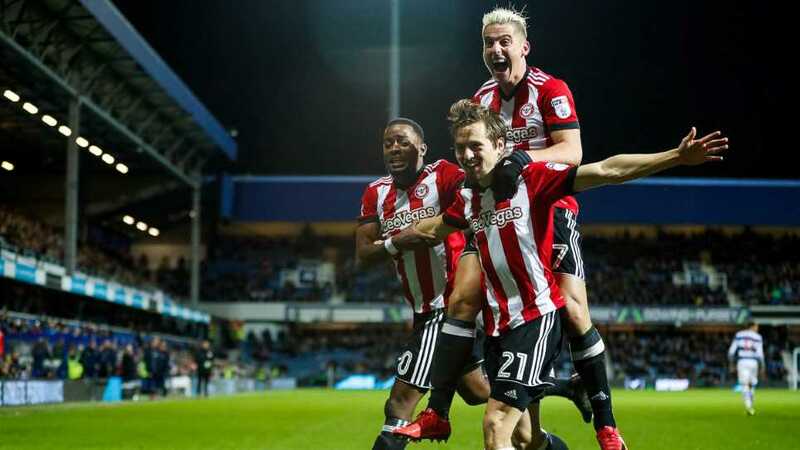 The win at Reading underlines how Dean Smith’s side has evolved over the past month or so, there is more of a steely resolve, and as Jim Levack rightly pointed out in his article in Beesotted on Sunday, Brentford’s young squad seem to have finally come of age. Norwich will be no pushovers this weekend, but why shouldn’t we complete the double of The Canaries based on recent form? Regular listeners to the Beesotted Pride of West London podcast will be aware that we mess around with percentages from time to time, however, we have made good acquaintances with some impressive football statisticians over the past few years – there’s some fascinating data available which usually gives a completely different dimension to following your team, information that takes a lot of the guess work out of evaluating your team’s chances of success. Seeing The Bees surge up the league table is obviously boosting the likelihood of being involved in the promotion shake-up come May, however, stats released this week by the folks at experimental361.com pin-points progress precisely. Based on the expected goals model (21/1/18) the Championship probabilities of all clubs can be seen in the chart above… The headline numbers from our perspective being that the chances of Brentford making the play-offs are a slither under 40%, whilst automatic promotion stands at around 4%. Oh, and Birmingham City stand a 66% chance of getting relegated! Using the same metrics, The Bees are top of the table in terms of attacking prowess, although, at the back (largely due to the defeat at Wolves no doubt) our defence stands a lowly 18th… Still plenty to be working on at the Jersey Road training ground, but impressive none-the-less. We advise you all to read the full report here on experimental361.com and support their impressive work. NextThe Most Significant Event In Brentford History?